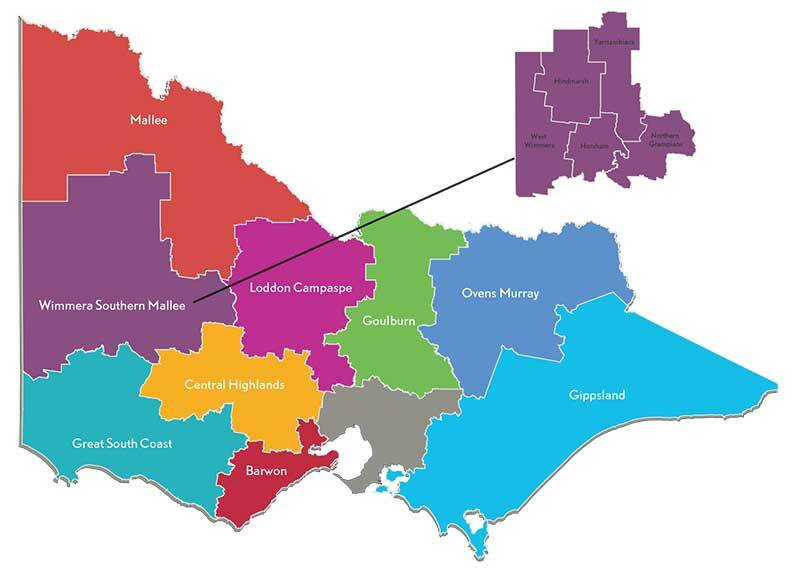 The Wimmera Southern Mallee Regional Partnership is one of nine Partnerships across the state, established by the Victorian Government, recognising that local communities are in the best position to understand the challenges and opportunities faced by their region. Our region in central western Victoria encompasses one of the world’s great grain growing areas. It is home to many small, vibrant communities and is served by the major regional centres of Horsham and Stawell. The region has relatively low levels of unemployment and provides residents and visitors with recreational and outdoor pursuits in vast and open landscapes. High levels of volunteerism and strong community networks. Since our establishment in 2016, the Wimmera Southern Mallee Regional Partnership has been active consulting and engaging with thousands of people living and working in our community, including through annual Regional Assemblies.